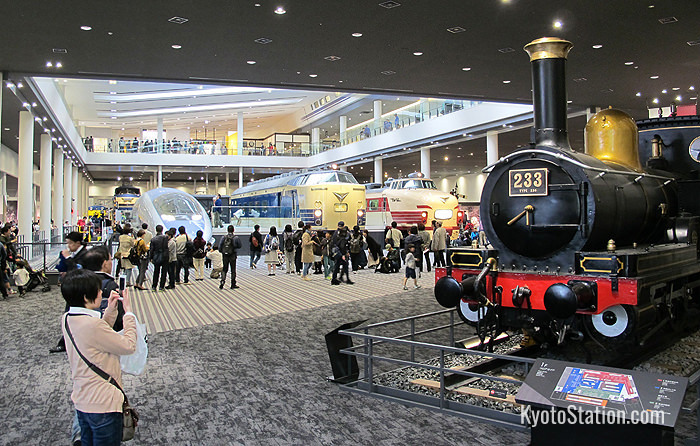 Kyoto Railway Museum is Kyoto’s newest museum and the biggest railway museum in Japan with a diverse range of exhibits dedicated to Japan’s rich history of railroad innovation. 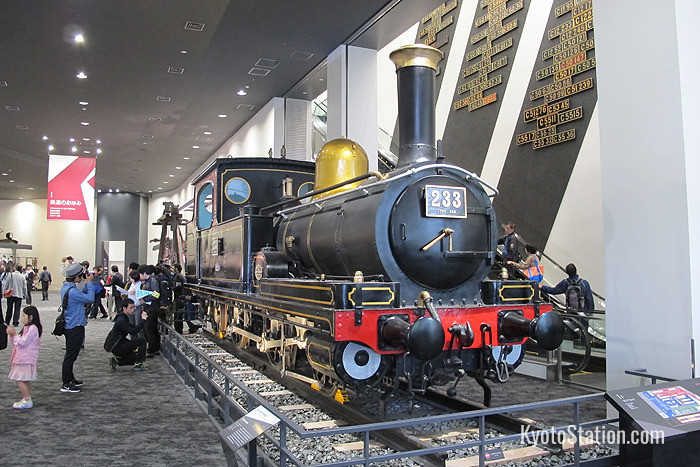 Massive in scale, the eagerly awaited museum opened its doors for the first time on April 29th 2016 to excited crowds of railway enthusiasts. Inside the museum you can find 53 railway vehicles, a giant railway diorama, steam locomotive rides, and a train operating simulator. 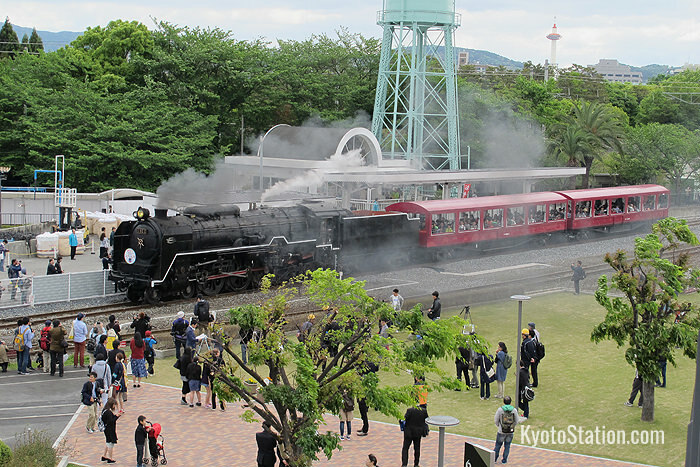 This new museum is an expansion of the old Umekoji Steam Locomotive Museum, which formerly occupied the same site. 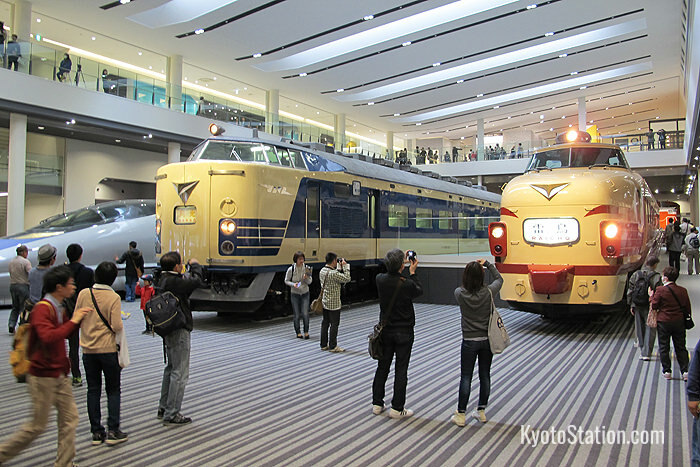 Many new exhibits were inherited from the Modern Transportation Museum in Osaka which has now closed. In this article we will introduce some of the highlights of this splendid new attraction. 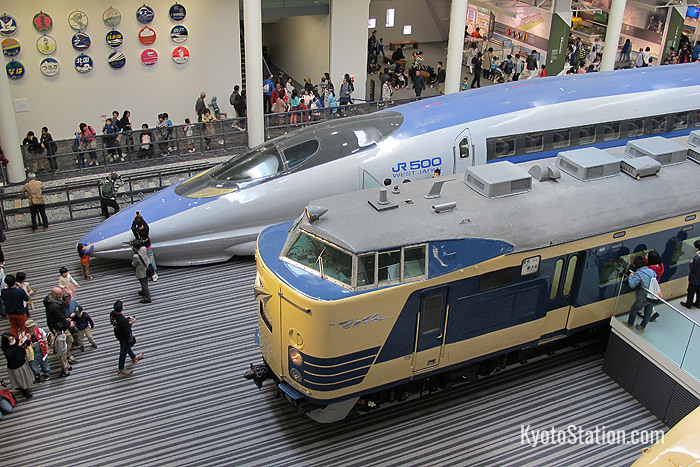 From the age of steam to the shinkansen bullet train, the full range of Japan’s railway history is on display in the 1st floor’s main exhibition area. To see so many locomotives and train cars gathered in one place is extraordinary. You could easily spend hours here exploring not only the locomotives, but also the scale models, dioramas and railway paraphernalia on display. 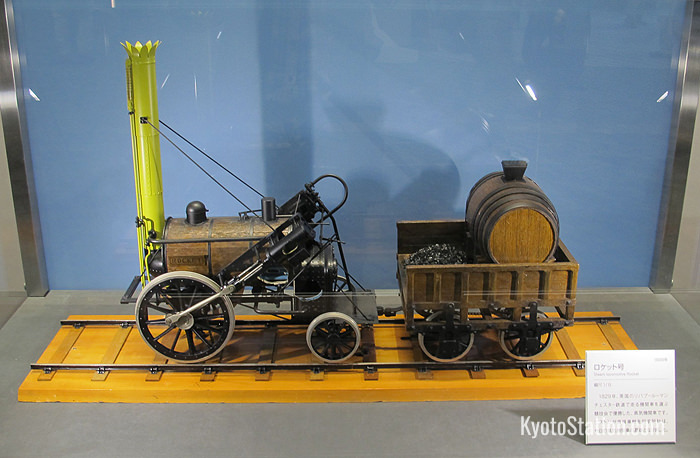 The early days of steam locomotion are explored, with exhibits and models detailing the development of the steam train in Great Britain, and the eager adoption of this brave new technology in late 19th century Japan. 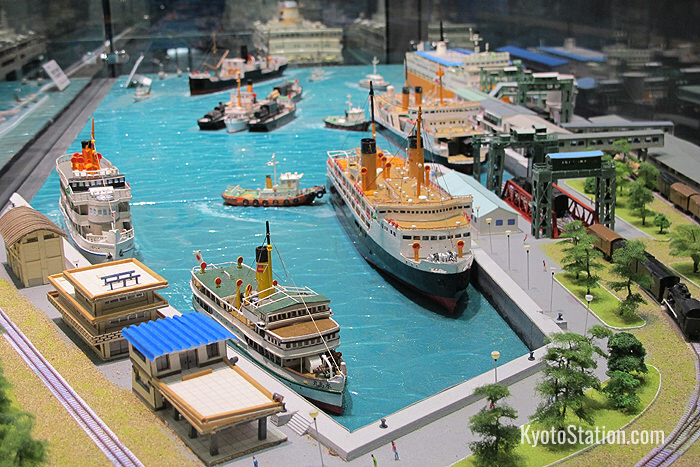 From macro to micro, dotted about among the railway vehicles are countless mini-dioramas depicting notable scenes from Japan’s railway history. 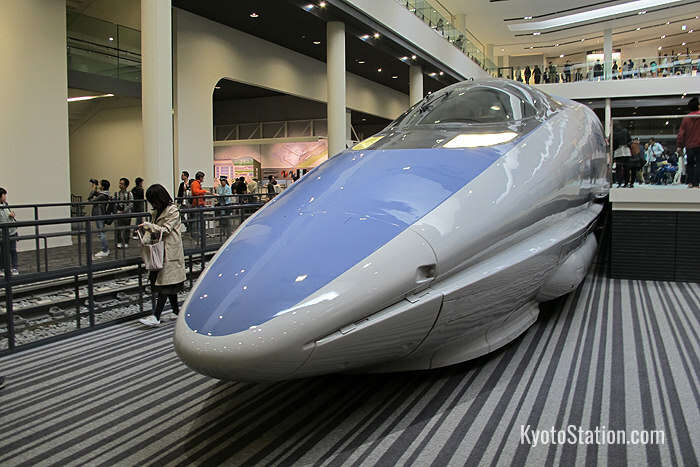 Among other notable exhibits on display include the very first shinkansen, the 0 series, which dates from 1964, and the 500 series, which was the fastest train in the world back in 1996. But it’s not all history, and the planners of the museum clearly have a sense of fun. Among the exhibits is a working railroad crossing! 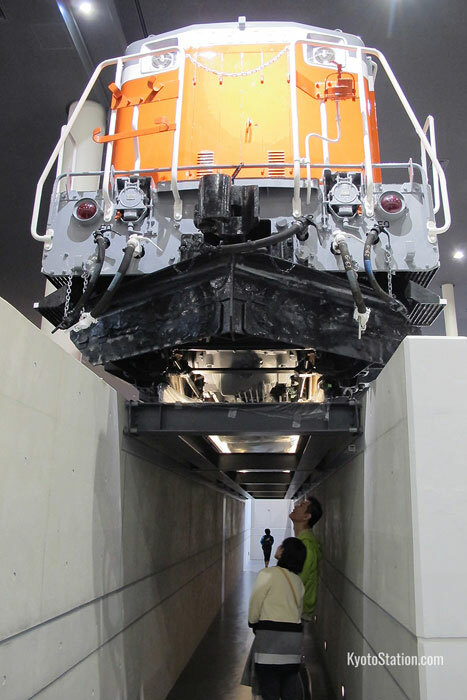 True train enthusiasts can even walk underneath some exhibits to explore their inner workings. The second floor has a lot of fun features, not least of which is the viewing gallery from which you can look down at the 1st floor displays. Here you can also enjoy some interactive activities. 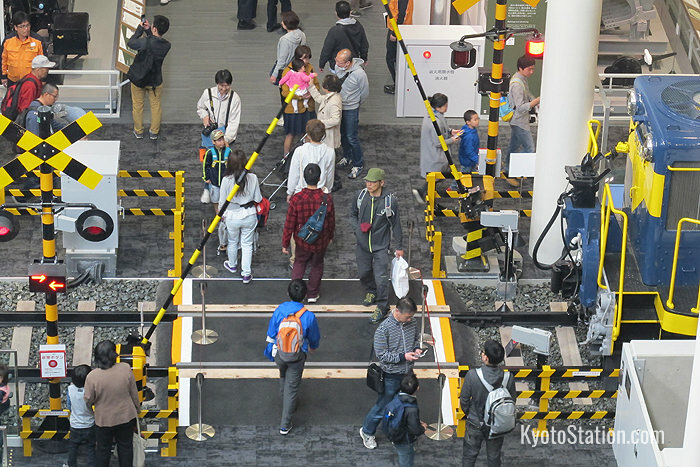 There is a working model train set where visitors can enjoy controlling the trains as they run around the diorama. There is also a train driving simulator just like the ones that real train drivers use to learn how to drive. 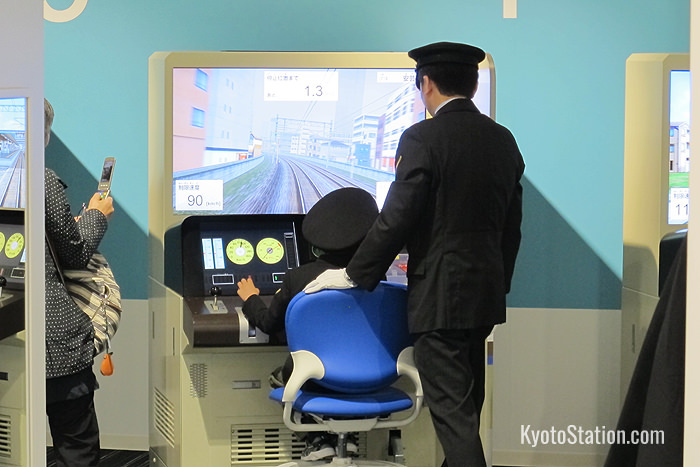 Visitors who practice using the train driving simulator also get to wear a train driver’s cap! 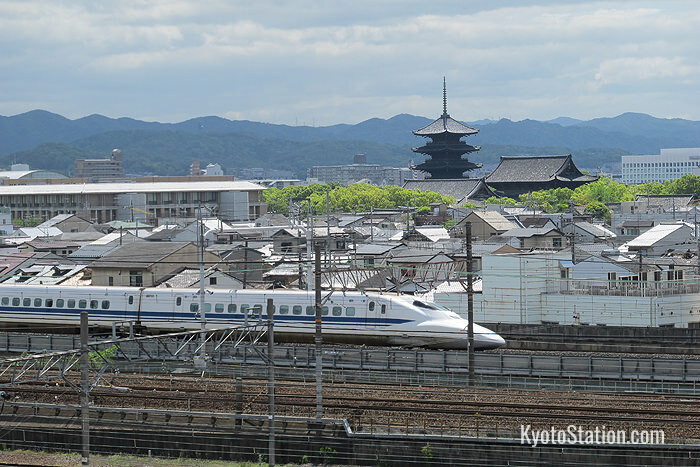 The main highlight of the 3rd floor is the Sky Terrace: a roof top garden and viewing deck from which you can enjoy spectacular views of the nearby JR and shinkansen rail lines. Outside the main building is the massive roundhouse platform. This has 20 tracks surrounding a turntable, and holds 15 steam locomotives dating from the 19th and early 20th centuries. 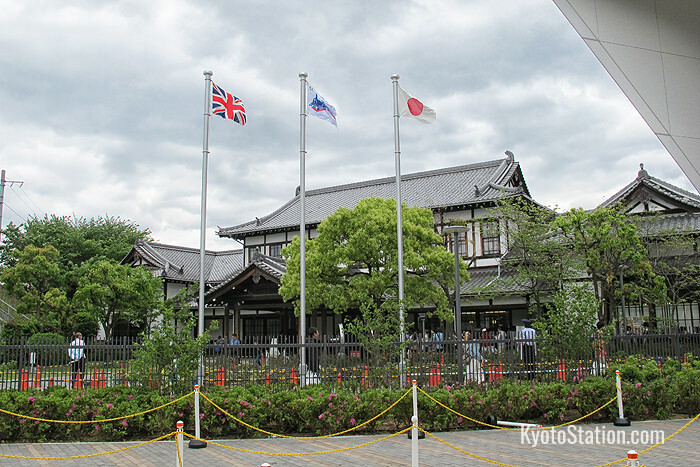 Built in 1914, the roundhouse is Japan’s oldest reinforced concrete train depot and is a nationally designated Important Cultural Property. Close by the roundhouse is the boarding area for steam train rides. The rides last 10 minutes and cost just 300 yen for adults or 100 yen for children under 12. It’s a great opportunity to travel back into the golden age of steam, and the haunting sound of the train’s whistle is incredibly evocative. There is a small eatery in one of the train cars in the 1st Floor promenade, as well as a full scale restaurant on the 2nd Floor. The museum has plentiful seating and break areas inside and outside, some of which are also contained in converted train cars. 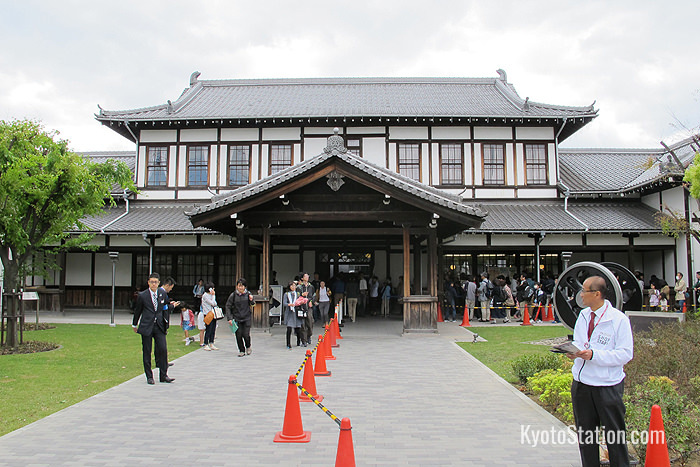 Railway station style bento box lunches are on sale and can be eaten in these rest areas. For families with small children there is a nursery area with baby changing tables by the first floor toilets. 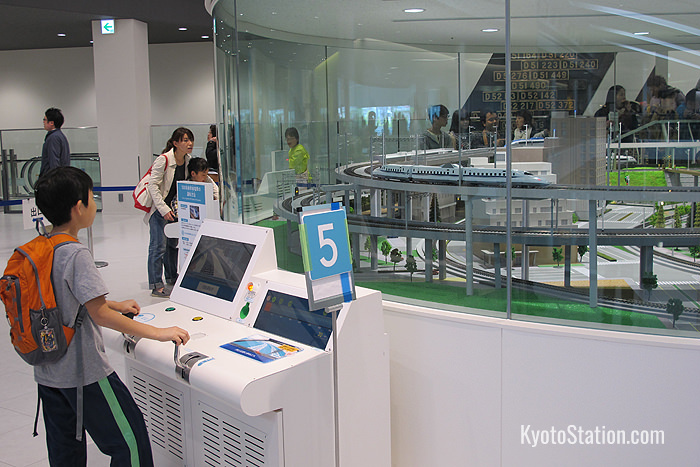 There are also lockers for baggage on the first floor, with varying sizes priced at 200, 300, and 500 yen. 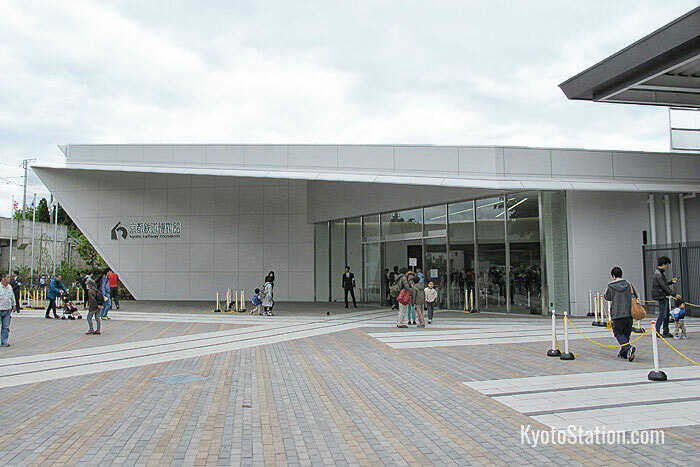 The museum shop is housed within the former Nijo Station building which also forms the exit of the museum. 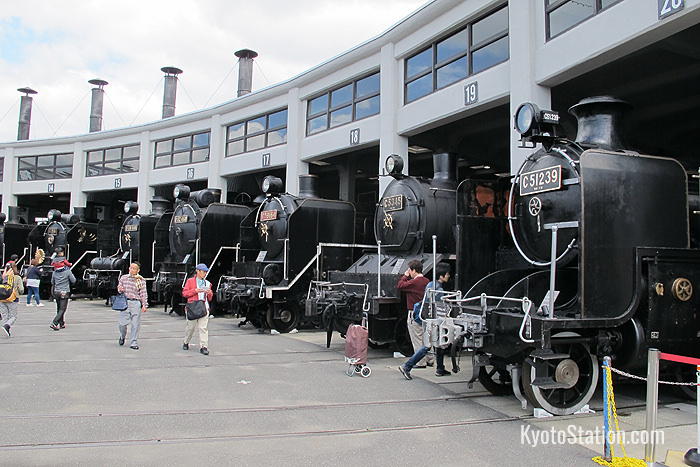 Kyoto Railway Museum is located west of Kyoto Station at the far end of Umekoji Park. From the north central exit of Kyoto Station it will take about 20 minutes to walk there. 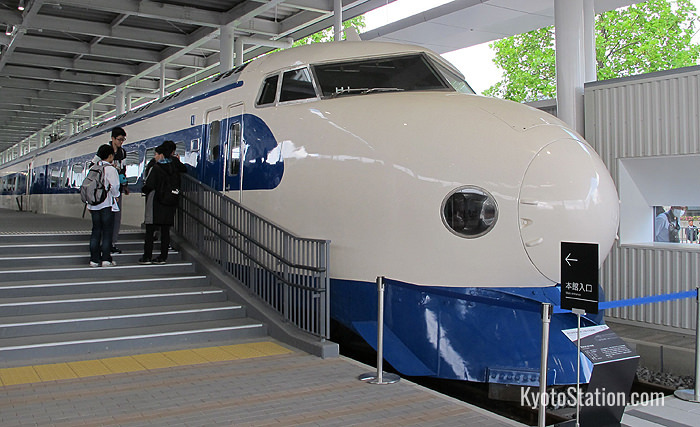 There are several buses that go there from the main bus terminal on the north side of the Kyoto Station building. From Stand B3 in the center of the bus terminal you can take buses 86 or 88 or rapid buses 103, 104, and 110. 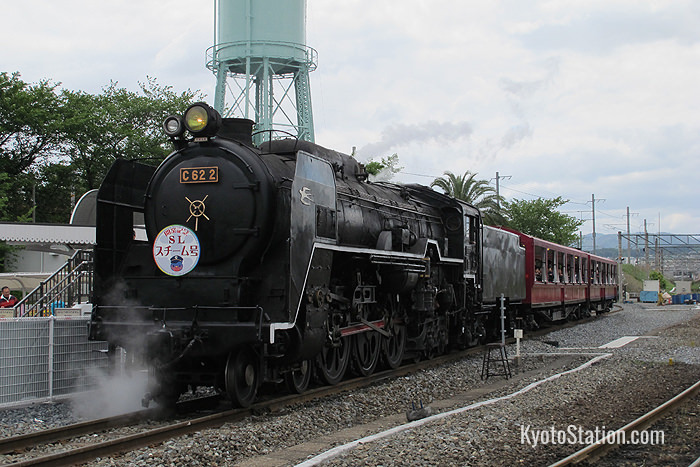 These all go directly to the Umekoji-koen/Kyoto Railway Museum-mae bus stop and take ten minutes to get there.